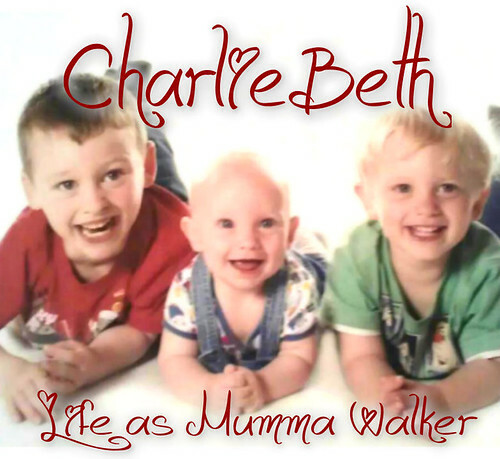 Mumma Walker's 7 Years of Pregnancy by CharlieBeth: My LOVELY Doctor! Isn't it typical, AF showed up yesterday afternoon, and this morning was my doctors appointment to find out what had happened to it....! Anyway, I saw my own doctor today. She's a very nice lady with 3 kids of her own. I explained that my cycles were getting longer and I thought that I probably wasn't ovulating, I reminded her about the 21 day blood I had on the 10th of Sept. She looked up the results on the computer and said "You didn't ovulate." Begs the question "why was I told 'no further actions' then?" but I didn't push that. I need her on my side and getting arsey about that isn't going to get me any where. She asked if I had used Clomid for all of my pregnancies and I told her no, it was only for my second. I'd had no problems with my cycles for my 1st or 3rd, but I am having the same problems now that I had when I was given Clomid. She then told me that my former doc shouldn't have given me Clomid - not because I don't need it but because these protocols had been in the place then too. Ooops! But since he was so experienced he managed to do it. She also said that I DO need Clomid and she's going to help me get it. Well, I check the 21 day bloods box, my vaccinations are good too. I'm booked in TOMORROW for my 2-5 day bloods and chlamydia swab..... It's the trying for a year one that's the problem. She said to me "Come back and see me for your blood test results, then book in for the end of November, and I will have forgotten with my 'terrible memory' when you said you started trying. About a year isn't it?? I'll get you on the waiting list for the fertility clinic" How awesome is that? She did also warn me that because I'm not 35 yet, and because I already have 3 kids, I wont be a priority on the clinics list. Which is fair enough. But she said she'd push them for me. There is a light at the end of the tunnel. It's almost impossible that I will get pregnant in the time scale I'd dreamed of (unless this easing of the pressure triggers something) since I would need that BFP before I can get referred to the clinic..... but right now I'm more concerned with "if" than "when"